This app doesn’t have my church. Love the simplicity and accessibility of this app. 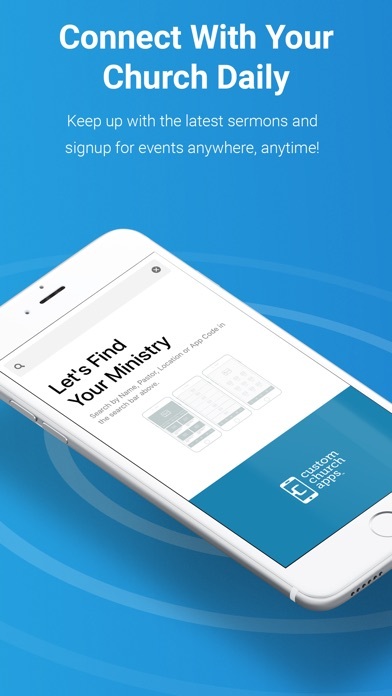 It makes it so easy to access our Church’s app! Simple and easy to use!!! Cleanly design and easy to use! 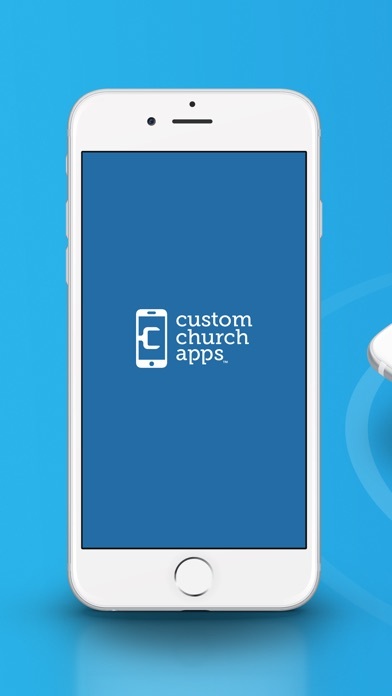 This is a great app as well as an amazing way to help churches best reach digital culture. Love the new updates too!!! What a blessing to have this technology to connect with church no matter where I am at right from my phone!!! 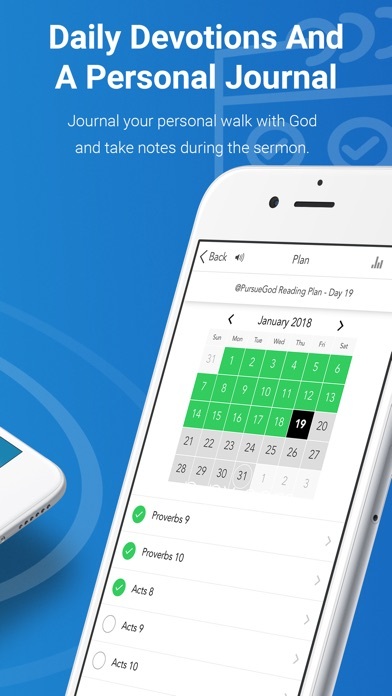 We've been using this app for a couple years to serve our congregation and here's what I love - it just keeps getting better! The interface is simple but powerful. Love what this has done to our church communication. Awesome features and very fast! 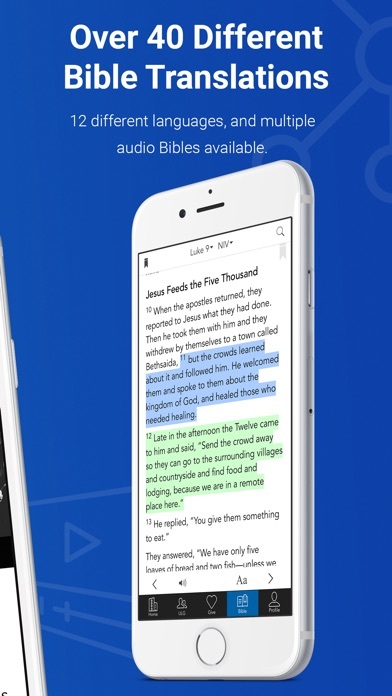 Thanks Pastor Ray, the new Faith Assembly app is epic. Love all the features that keep me connected in one place. So glad it has the Bible and journal, I use this daily now. Cant find any church in my state.